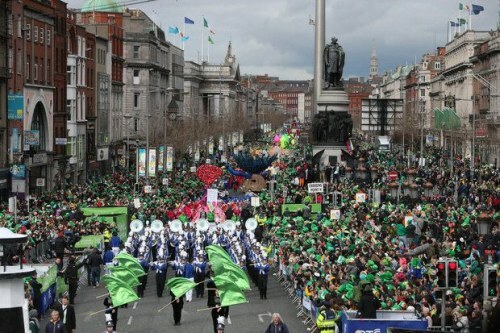 Aer Lingus has dropped the price of their off-season flights from Toronto to Dublin, Ireland down to $555 CAD roundtrip including taxes. It's not an incredibly amazing price for off-season travel to Europe (although pretty decent, around 25% below typical for a non-stop flight). Just thought I would point out that dates over St. Patrick's Day are currently available. Aer Lingus includes 1 free checked bag with their fares. Look for the dates that are $579 CAD roundtrip. toronto, yyz, flight deals, europe, northern europe, western europe, dublin, ireland and dub.